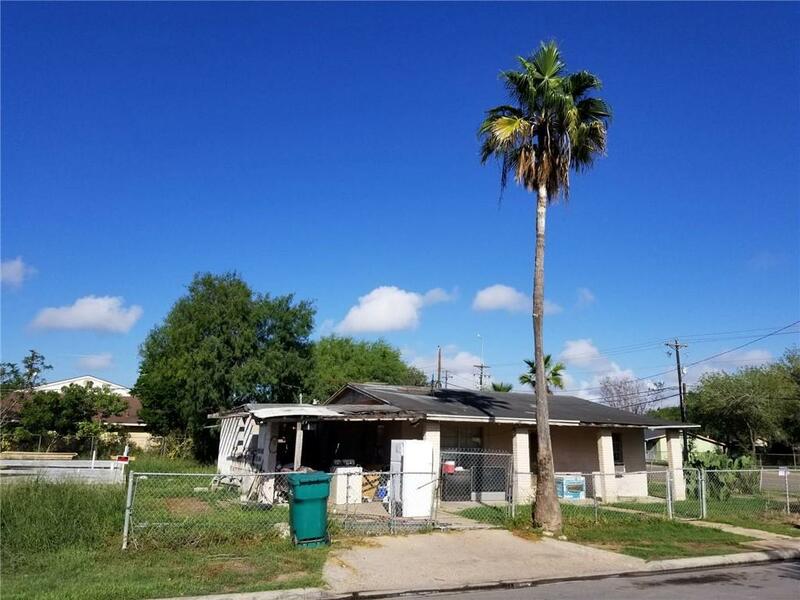 Corner lot home in Pharr, TX - major crossroads Dicker and Cage/281!!! Investors!!! Close to Wal-Mart, Dollar General, gas stations, restaurants, doctor's offices... House is divided in 2. 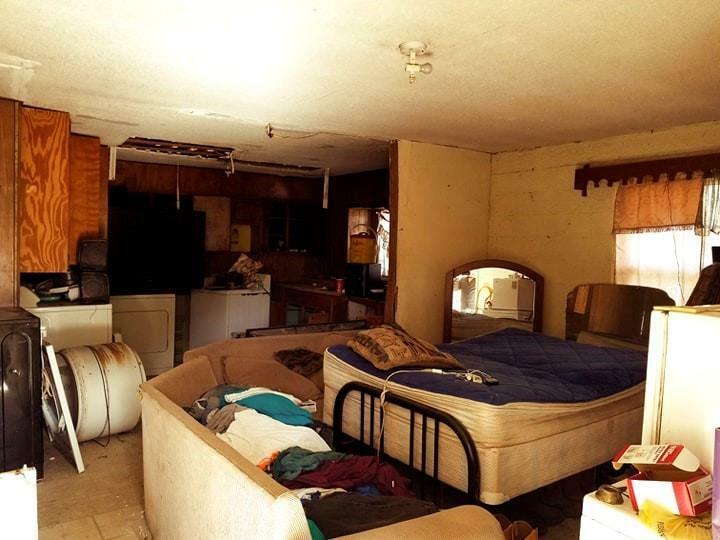 Back part of home is currently rented. Back part of home has a bathroom and a kitchen (pictures pending). Side entry and front entry access. And spacious backyard! OWNER FINANCE! 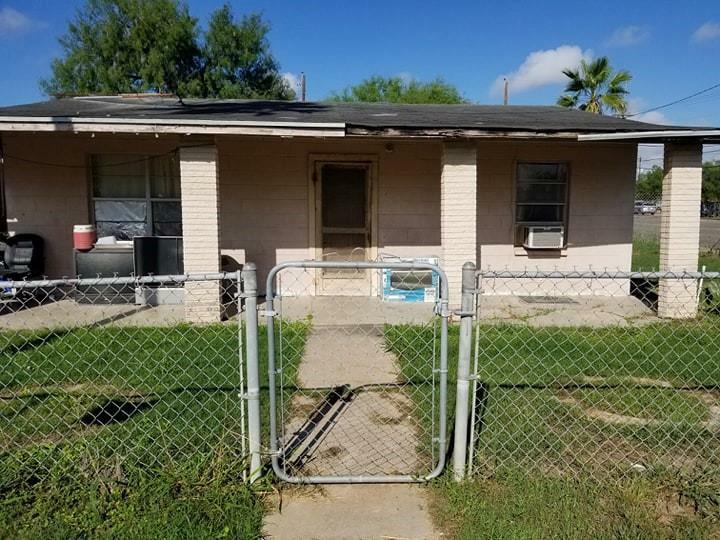 Listing by Raul Ayala of Exp Realty, Llc.